Lolly is a pioneer in her field. Her career, spanning 35 years, has been dedicated to creating and developing the ideal yoga practice for pregnancy, labour, birth and beyond. 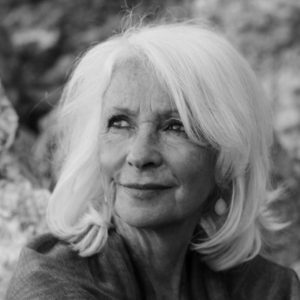 She began studying yoga in 1969 and with the birth of her daughter in the 70’s she was drawn into the world of birth. As a doula at hundreds of births, and a certified Hypnobirther, she formulated the term ‘Hypnobreathing’, an essential practice which she passes on in her classes. 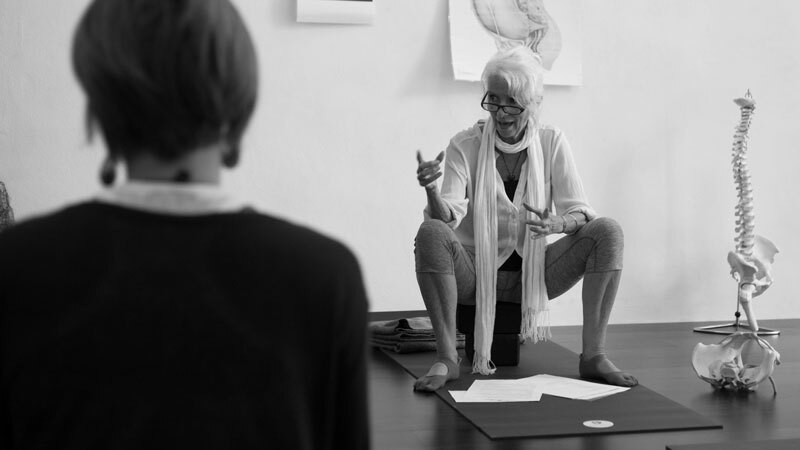 Through the love of her work she has developed a unique way of communicating the power of yoga to women at this extraordinary time in their life. 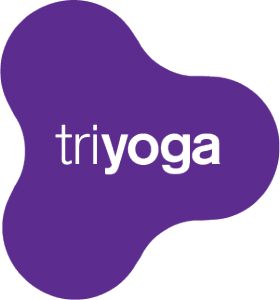 Triyoga introduces a 2 day immersion with Lolly Stirk to deepen your knowledge of pregnancy and yoga in pregnancy. 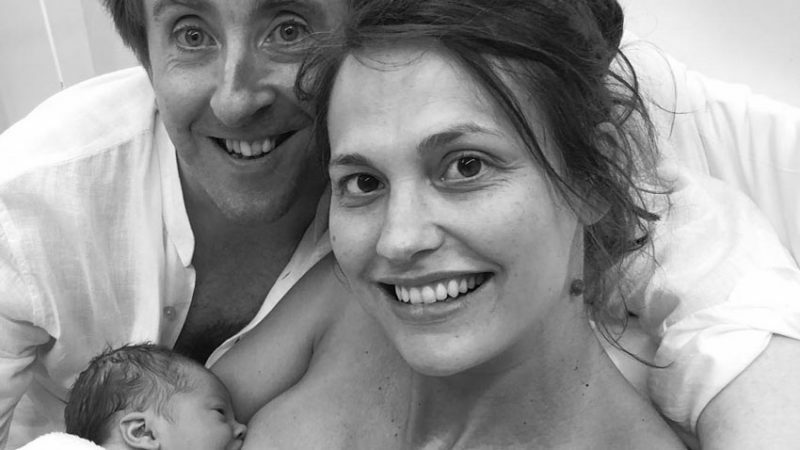 Pregnancy and Birth Inspired Yoga Classes with Hypnobreathing. A unique one day workshop for women and their birth partners to prepare for birth. Lolly Stirk Teacher training courses and workshops. Pregnancy and Postnatal Teacher Training with YogaBirth. Tell them (pregnant women) that birth is the most natural thing on earth. One cannot actively help a woman to give birth. The goal is to avoid disturbing her unnecsessarily. confidence, and attendants with infinite patience. We try to give a birthing woman freedom to find the right positionfor her own needs and comfort. Unfortunately, in our society we think of birthing as something done while lying down. People never sing…except in the bathroom. Birthing women also make their natural sounds next to running bath water. There is something about the power of water. People are drawn to water, spas, and sacred streams. Women in labor are drawn to water, too. © Lolly Stirk. Website: Skim.